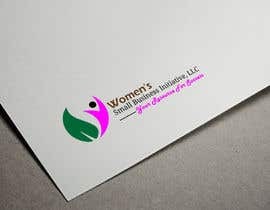 My client is going through a branding makeover and needs a new modern, fresh, clean, and sleek Logo for her brand! 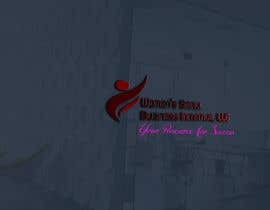 Must be up to date and eye-catching! 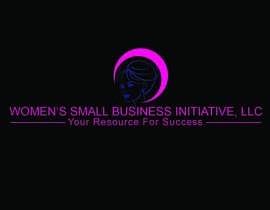 Old logo is attached. 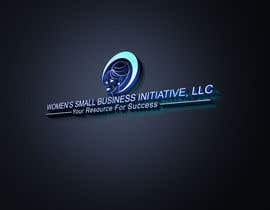 We want to stick to current Logo colors, BUT add new colors to give some LIFE to logo!! 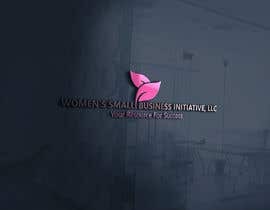 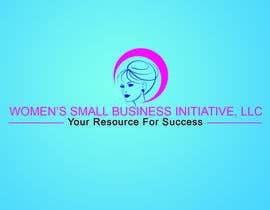 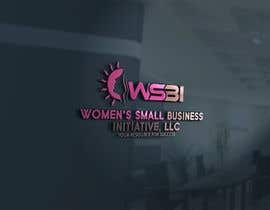 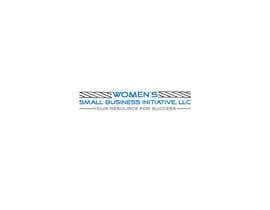 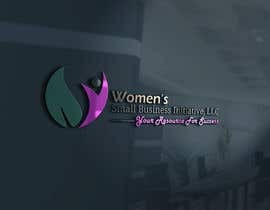 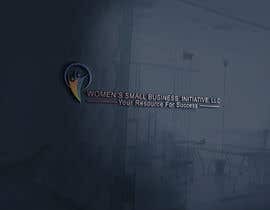 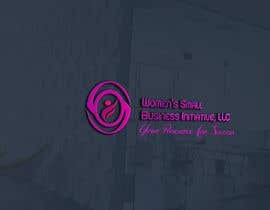 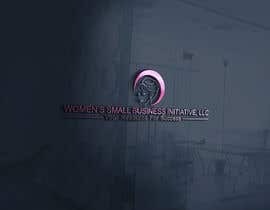 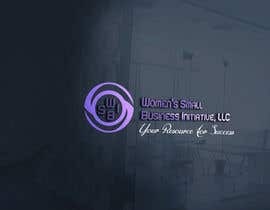 Company Description - The Women's Small Business Initiative provided s unique online platform designed to be a one stop shop pool of resources that will showcase your business, unite, consult, provide mentorship, and networking events for members! 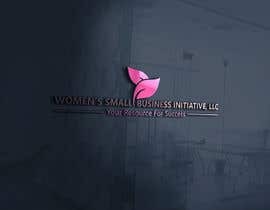 I create an eye catching and business class logo for you..kindly check my logo #24 . 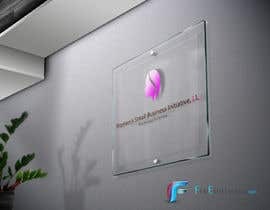 The client is looking for a strong symbol. 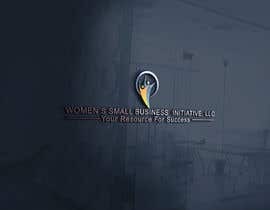 Please, no generic symbols.